Rheumatoid arthritis (RA) is a chronic autoimmune disease characterised by joint inflammation. The immune system attacks the tissue lining the joints (synovial membrane), causing joint pain, swelling and stiffness. Two complementary medicines options for RA are evening primrose oil and omega-3 supplements. What’s the evidence for their efficacy in treating RA? Several RCTs and meta-analyses have found that EPA plus DHA has an anti-in­flammatory effect and reduces morning stiffness, joint swelling and pain, and the need for NSAID therapy in patients with RA. For more evidence-based information about these and other complementary medicines – including clinical notes on adverse e­ffects, contraindications and interactions, as well as full references, refer to the Australian Pharmaceutical Formulary and Handbook 24th edition (APF24). APF is available in print or digital format. Digital APF is available here (subscription required). Royal Pharmaceutical Society of Great Britain. Herbal medicines. 4th edn. London: Pharmaceutical Press; 2013. Cameron M, Gagnier JJ, Chrubasik S. Herbal therapy for treating rheumatoid arthritis. Cochrane Database of Systematic Reviews 2011, Issue 2. Nestel P, Clifton P, Colquhoun D, et al. Indications for omega-3 long chain polyunsaturated fatty acid in the prevention and treatment of cardiovascular disease. Heart Lung Circ 2015;24(8):769–79. Balk EM, Adams GP, Langberg V, et al. 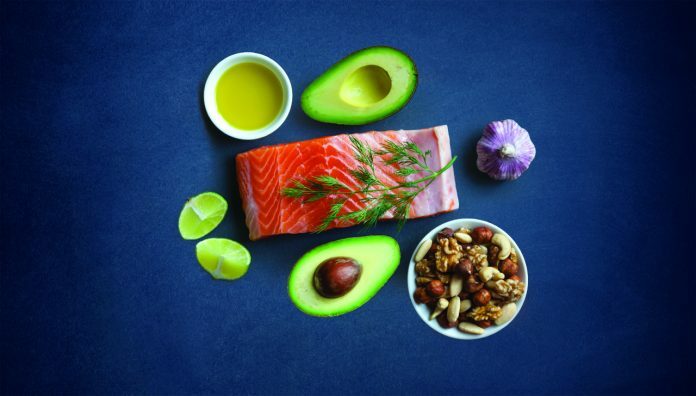 Omega-3 fatty acids and cardiovascular disease: an updated systematic review. Evidence report/technology assessment no. 223. Rockville, MD: Agency for Healthcare Research and Quality (US); 2016.
eTG complete. Melbourne: Therapeutic Guidelines; 2017. Senftleber NK, Nielsen SM, Andersen JR, et al. Marine oil supplements for arthritis pain: a systematic review and meta-analysis of randomized trials. Nutrients 2017;9(1):e42. James M, Proudman S, Cleland L. Fish oil and rheumatoid arthritis: past, present and future. Proc Nutr Soc 2010;69(3):316–23. Miles EA, Calder PC. 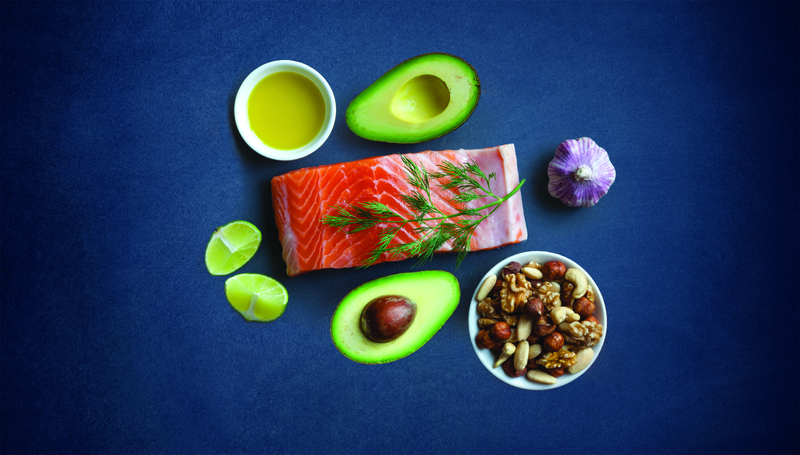 In­fluence of marine n-3 polyunsaturated fatty acids on immune function and a systematic review of their effects on clinical outcomes in rheumatoid arthritis. Br J Nutr 2012;107(Suppl2):S171–84. Lee YH, Bae SC, Song GG. Omega-3 polyunsaturated fatty acids and the treatment of rheumatoid arthritis: a metaanalysis. Arch Med Res 2012;43(5):356–62. Proudman SM, James MJ, Spargo LD, et al. Fish oil in recent onset rheumatoid arthritis: a randomised, double-blind controlled trial within algorithm-based drug use. Ann Rheum Dis 2013: Epub 2013 Sep 30.